mom90758 reviewed Recently Divorced? Let’s Have A Party! 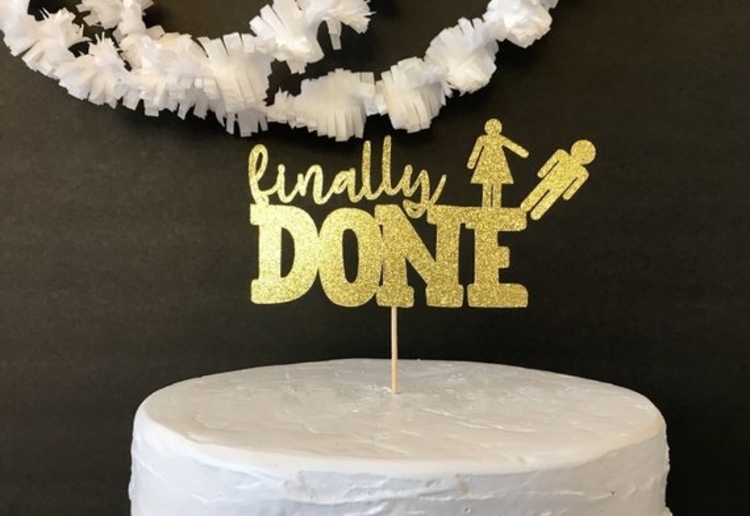 Never been divorced but personally I would never throw a party if I ever did.